Panipat is a city of textiles and carpets. It is the biggest centre for quality blankets and carpets in India and has a handloom weaving industry. In addition, Panipat city is the biggest centre of “Shoddy Yarn” in the World. Blankets prepared through Handloom and Power loom are sent to soldiers. The Samalkha subdivision of this district is famous for Foundry of Agriculture instruments. In this way, this district, which is continuously developing on the industrial base, has an unlimited employment capacity. 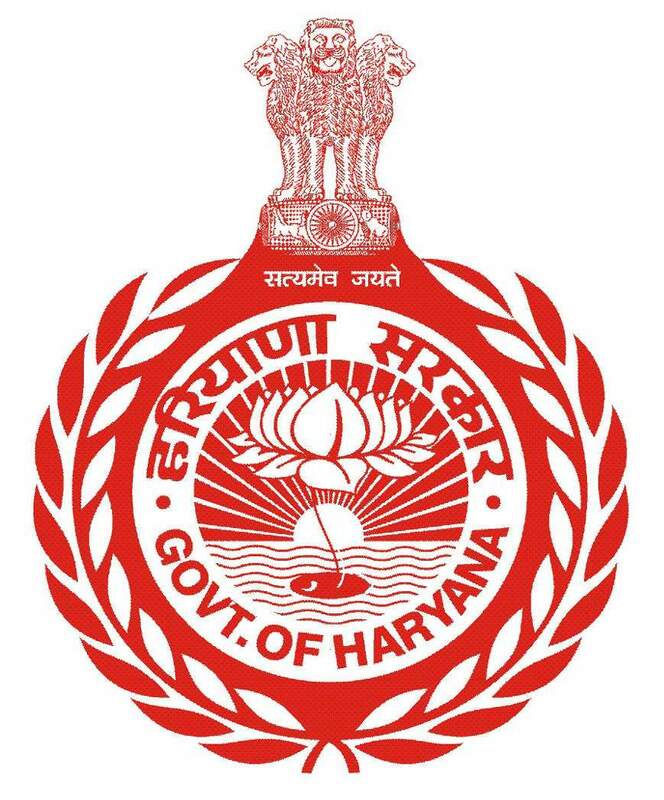 Not only from Haryana but Businessmen and Engineers and unemployed worker artist Weavers and labour from other states of India visit here in search of employment and settle here permanently.